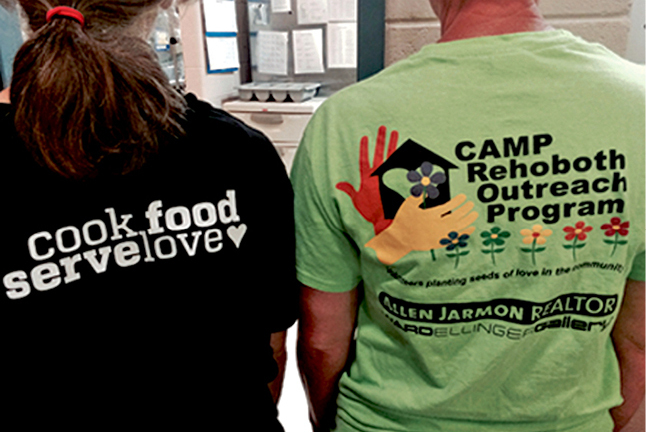 CAMP Rehoboth Outreach Program (CROP) volunteers are great ambassadors, carrying forward CAMP Rehoboth’s mission of promoting cooperation and understanding among all people. 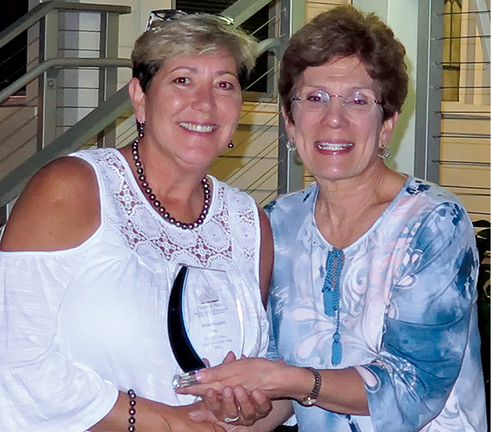 Volunteers work to build safe, inclusive communities with room for all in Rehoboth and beyond. One ambassador extraordinaire is Ruthie Kloetzli, who orchestrated 25 volunteers to paint—in one day—the interior of the Group Home for Girls in Milford. People’s Place and the girls were so thrilled that they selected Ruthie as their Volunteer of the Year! Congratulations Ruthie! 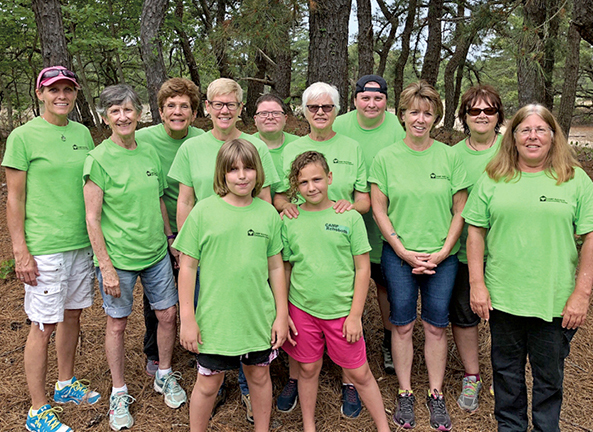 As boundless stewards of our natural resources, for the Eighth year CROP volunteers joined others to support National Trails Day at Cape Henlopen State Park. Our team of 12 included two nine year olds, Justina and Em, who not only helped clean the beach but also had fun, while learning about the importance of preserving our environment. CROP supports those who share our purpose of promoting well-being on all levels. On June 9, a CROP team of nine assisted at VegFest Rehoboth 2018. This festival celebrates healthy, sustainable, and compassionate living, and it welcomes all—vegetarian, vegan, and veg curious! The wet weather did not dampen spirits as there was camaraderie with volunteers and vendors setting up inside Fellowship Hall at Epworth United Methodist Church. CROP passed out goodie bags, staffed the information table, served food samples, and helped with take-down. Tuesday, July 17—Food Bank of Delaware, Milford, 1 to 4 p.m.
A CROP team is heading to Milford, returning to the Delaware Food Bank to support them in their mission of providing nutritious foods to Delawareans in need. Four more volunteers are needed. Email today. Tuesday, August 14—ISOP, Epworth United Methodist Church, Rehoboth, 4 to 8 p.m. CROP will partner with Epworth and the International Student Outreach Program to assure the international students visiting our area have a good meal. CROP will serve a meal and then be part of a cultural exchange as we interact with students from many countries. Three more volunteers are needed. Email today.